OK so not FULLY wordless! 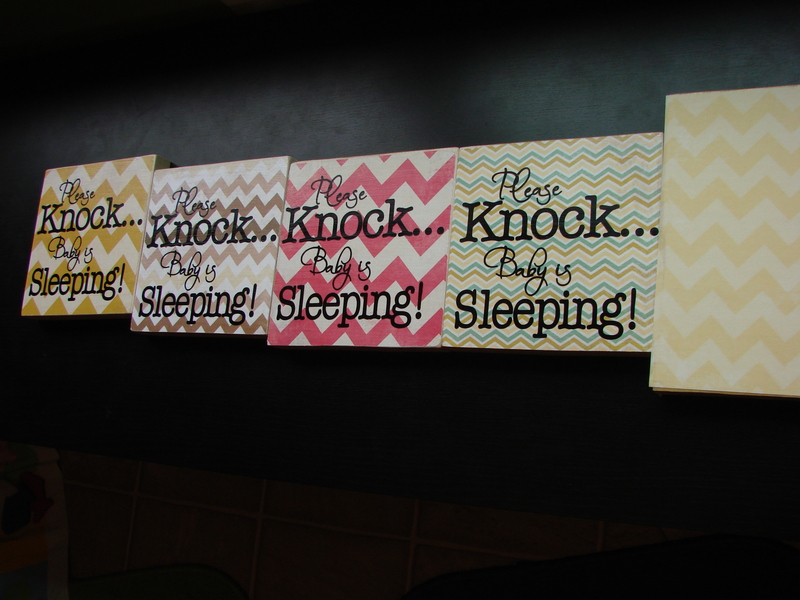 But wanted to show off some of the CUTE signs that have been produced in DelightDesigns lately!! HEAD on over and order something!!!!!!! This entry was posted in Delight Designs, wordless wednesday. Bookmark the permalink.